Mr. Jesus DEL BARCO, manager of the ibis Valladolid hotel, welcomes you. 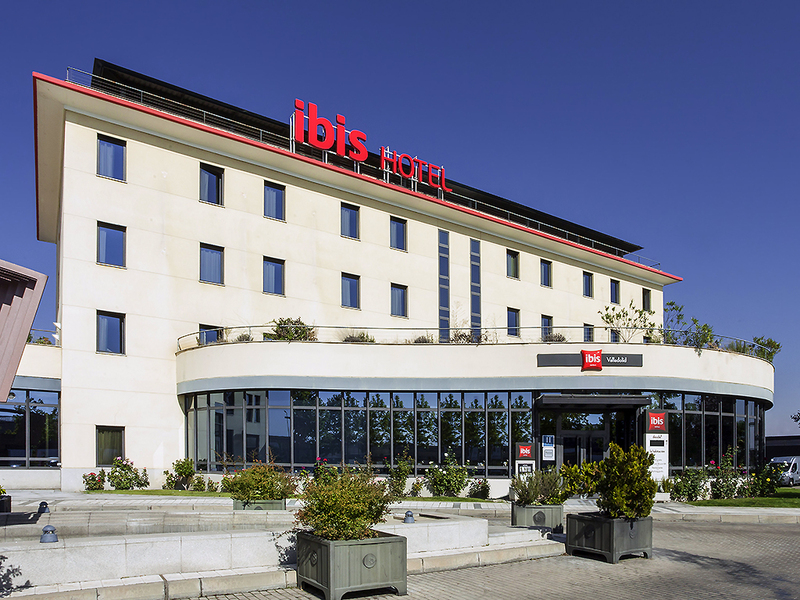 Our ibis hotel in Valladolid is the perfect accommodation for any business trip, romantic getaway or family vacation as it has all the necessary amenities and an ideal location. The ibis Valladolid hotel has a restaurant where you can try regional cuisine, a 24-hour snack/bar service and a free car park. Come and discover the new Sweet Bed by ibis in your room with air conditioning, heating, free WIFI and LCD television. Already decided to come to Valladolid? Now it's time to start getting organized! We recommend visiting La Mota castle, one of the best preserved in Europe, the Cavalry Academy and the wine route (the city has 5 appellations of origin).